For more than a century Kansas has helped the aviation industry soar to new heights. There really is no place like Kansas. Find out why so many companies and people call it home. 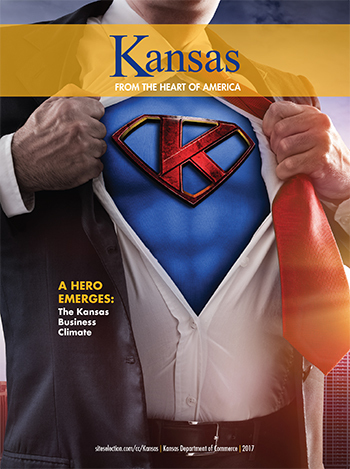 The strong business climate in Kansas makes the state a hero in the heartland. Quickly move goods from the heart of America to the rest of the world through Kansas’ newest intermodal hub. Junction City lives up to its name by connecting the cords of commerce.